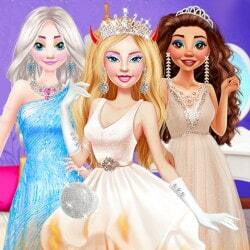 Barbie is fangirling over Powerpuff girls for over some time now. 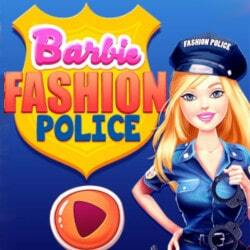 Play this fun new game Barbies Powerpuff Looks and help Barbie look alike her favorite cartoon characters. Bubbles, Blossom and Buttercup are very different, but they put all efforts into saving the world together. Help Barbie choose a character and then have fun doing her makeup and try a colorful dressup session looking like her favorite Powerpuff girl. 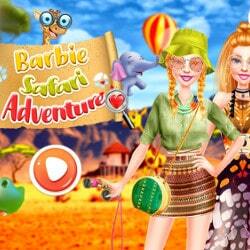 Barbie’s Powerpuff Girls Looks is an Barbie mobile game and it’s playable in browsers such as Safari and Chrome. 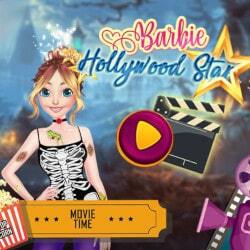 You can play the game on smartphone and tablet (iPhone, iPad, Samsung, Android devices and Windows Phone).